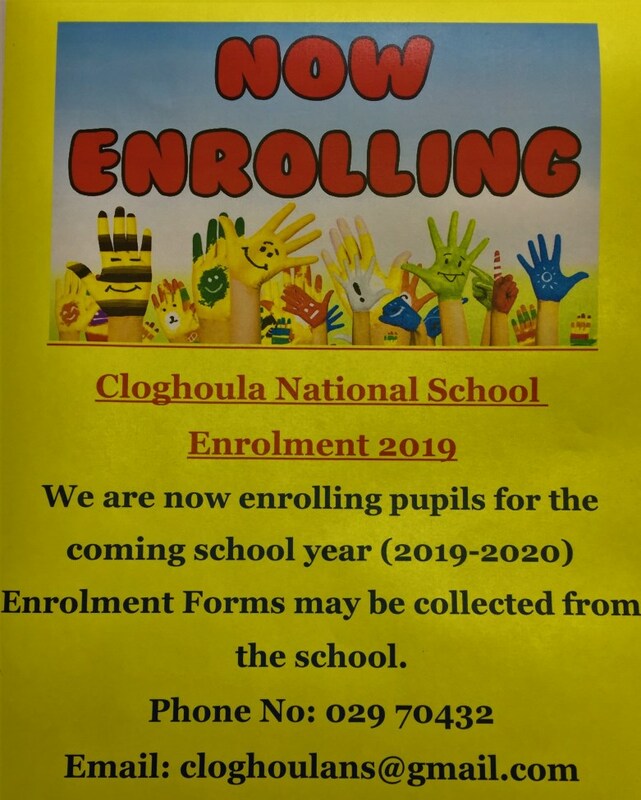 Enrolment 2019 at Cloghoula N.S. 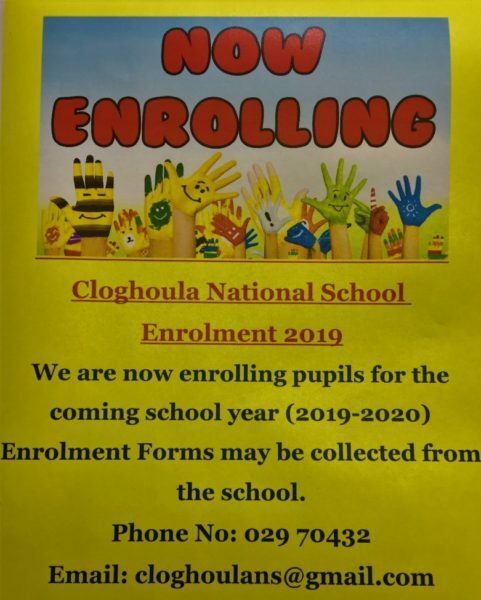 Posted on Jan 28, 2019 January 28, 2019 by Seán Leave a comment on Enrolment 2019 at Cloghoula N.S.Categories Notice Board, Primary SchoolsTags Cloghoula N.S. 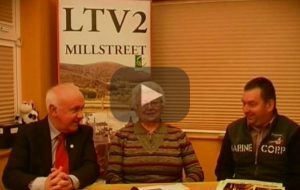 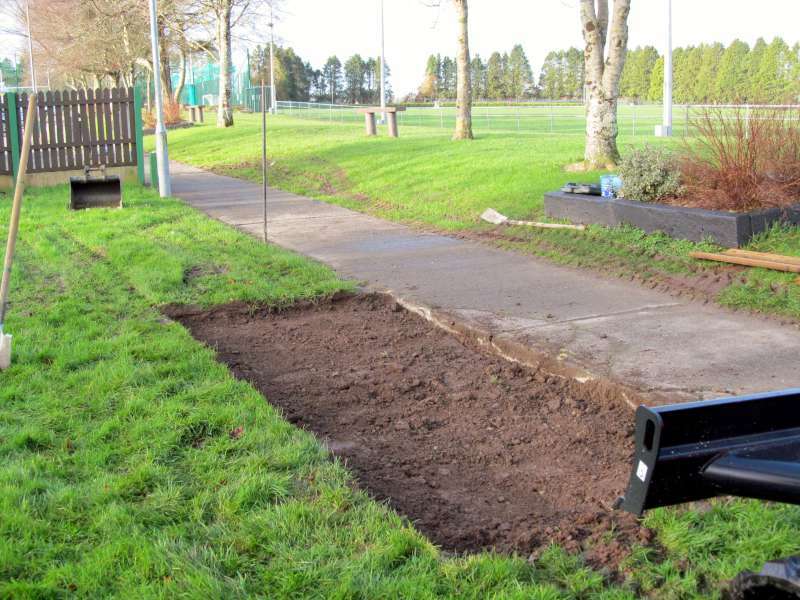 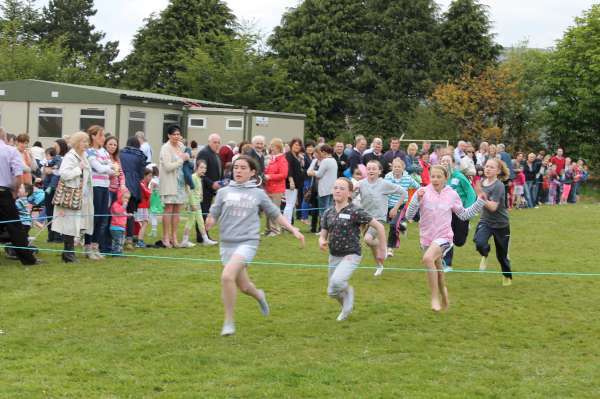 Posted on Jan 28, 2019 by Roisin Leave a comment on Kilcorney N.S. 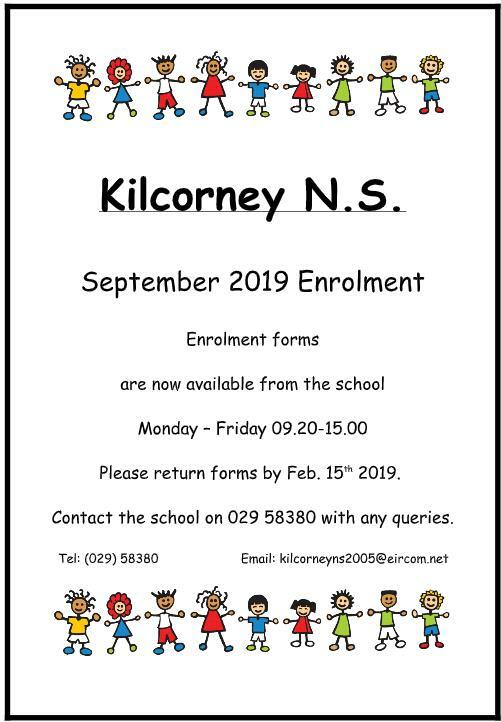 EnrolmentCategories Kilcorney, Primary SchoolsTags Kilcorney N.S. 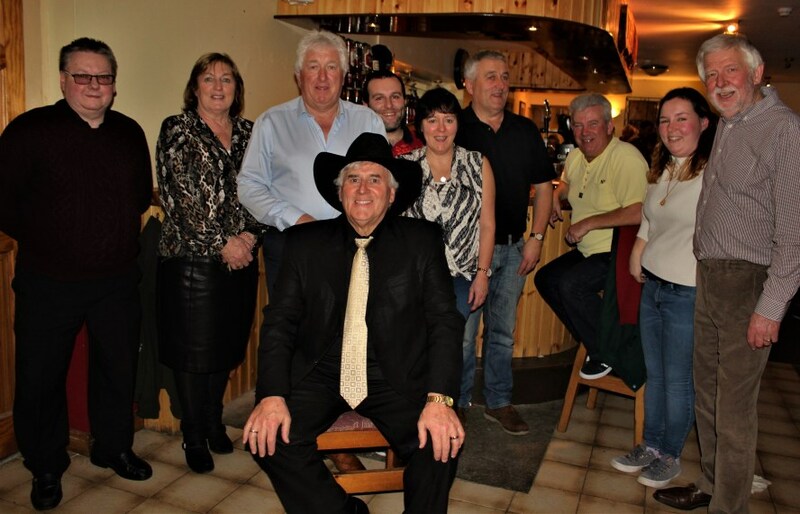 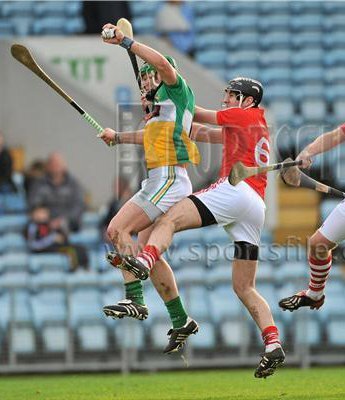 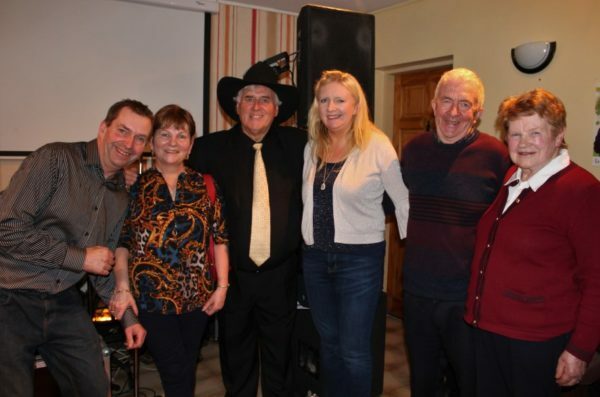 O’ Mahony (Cranford Pines, Ballincollig and formerly Millstreet, Co. Cork). 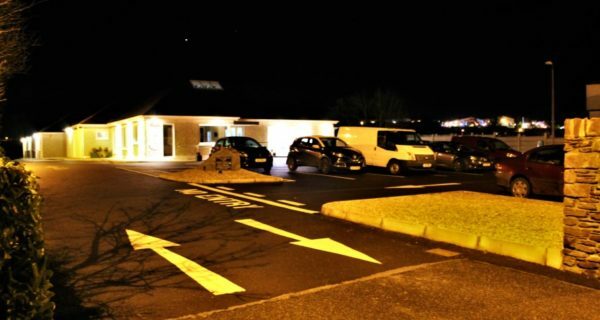 On January 26th 2019, peacefully in the presence of her loving family at Cork University Hospital; Catherine (née Cronin), beloved wife of the late Justin and sister of the late John, Eily, Sheila, Timmy and Nora. 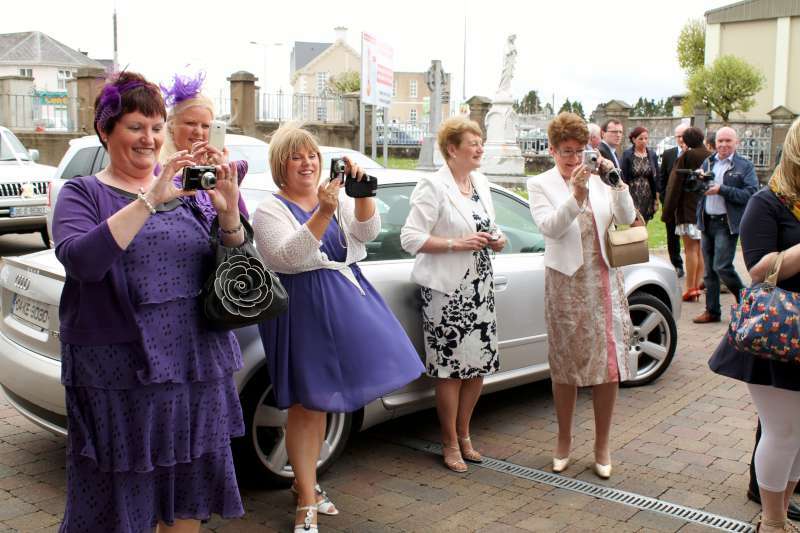 Deeply mourned and sadly missed by her adoring daughter and best friend Mary, sisters Mary and Joan, nephews, nieces, grand-nephews, grand-nieces especially Orla, Aoife and Emer, brothers-in-law, cousins, relatives and friends.